Amelia Sachs is hot on the trail of a killer. She's chasing him through a department store in Brooklyn when an escalator malfunctions. The stairs give way, with one man horribly mangled by the gears. 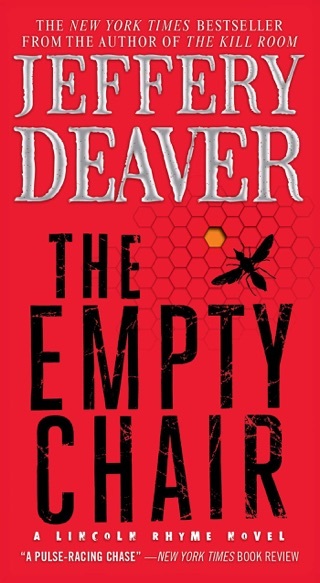 Sachs is forced to let her quarry escape as she jumps in to try to help save the victim. 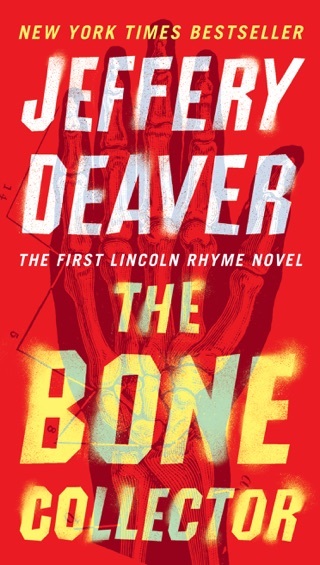 She and famed forensic detective Lincoln Rhyme soon learn, however, that the incident may not have been an accident at all, but the first in a series of intentional attacks. 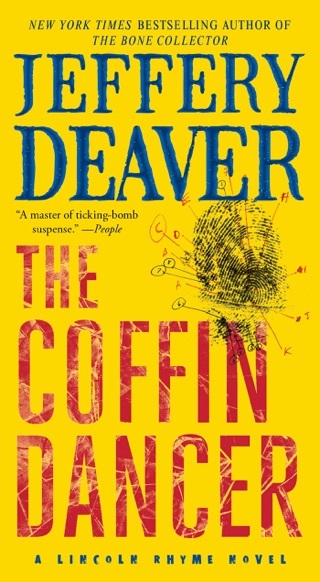 They find themselves up against one of their most formidable opponents ever: a brilliant killer who turns common products into murder weapons. 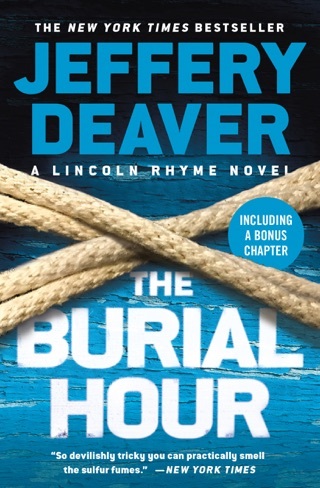 As the body count threatens to grow, Sachs and Rhyme must race against the clock to unmask his identity--and discover his mission--before more people die. Thanks to technology, our world's becoming more connected and convenient every day. But what if a criminal could control the systems we rely on so heavily? 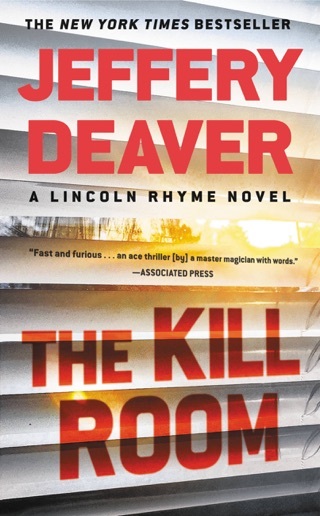 Lincoln Rhyme and Amelia Sachs are back to stop an anti-capitalist hacker who’s murdering innocent New Yorkers by exploiting everything from escalators to “smart” toasters. 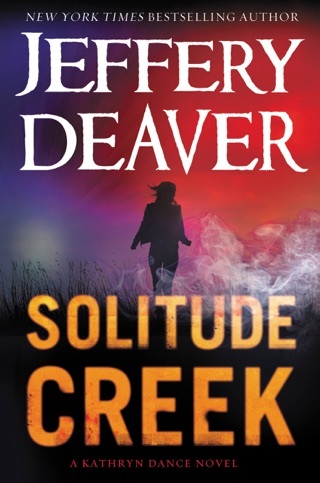 We loved to hate Jeffery Deaver’s diabolical villain. 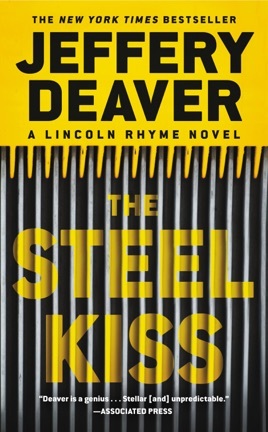 The Steel Kiss is a gripping thriller that’s perfectly in tune with the anxieties of our time. 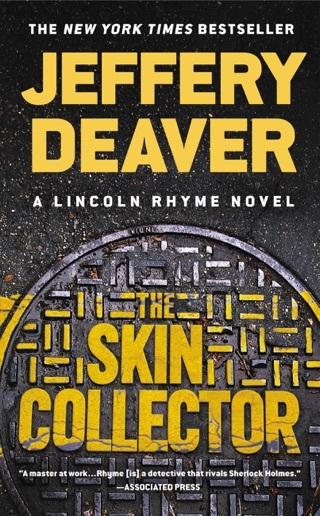 Bestseller Deaver's clever 12th Lincoln Rhyme novel (after 2014's The Skin Collector) finds the forensic expert no longer working for the NYPD. 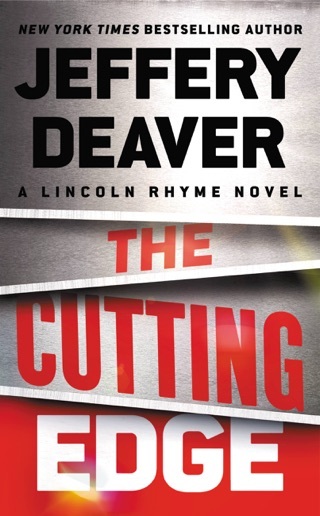 But Rhyme's lover, NYPD Major Cases detective Amelia Sachs, could use his help. She was chasing a murder suspect in a Brooklyn department store when she stopped to deal with a bizarre, fatal elevator accident. The lawyer for the wife of the man who was crushed in the elevator's gears wants Rhyme to assist in a difficult civil suit. Meanwhile, the suspect, a cunning killer, plots more attacks that employ ingenious ways to subvert modern technology. 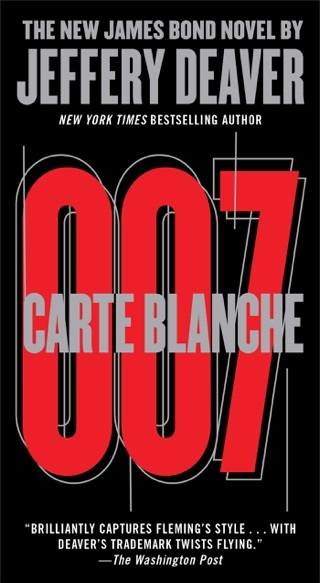 Entertaining subplots focus on the release from prison of Sachs's lover before Rhyme, Nick Carelli, who served time for robbery and assault; a private mission undertaken by Patrolman Ron Pulaski, a former prot g of Rhyme's; and the travails of Rhyme's new prot g , intern Juliette Archer. 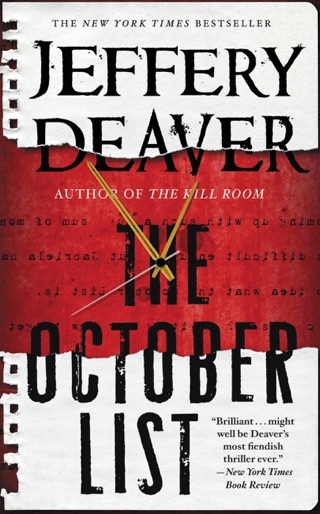 Convincing characters and an unexpected closing twist will remind readers why Deaver is one of today's top thriller writers. 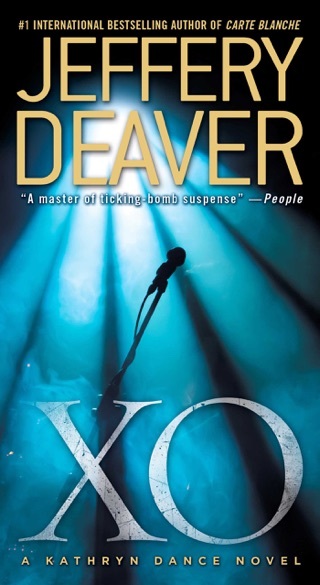 Author tour. Seemed contrived. Lots of filler. I gave up halfway through the book. Thoroughly enjoyable. 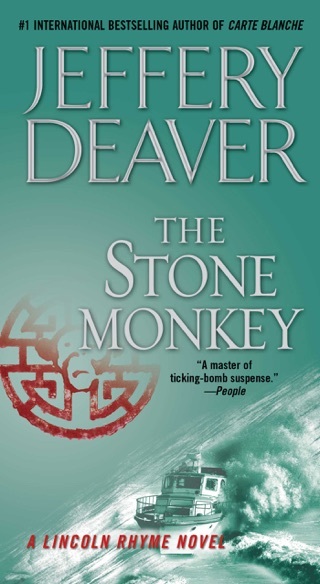 You think there is room for one more scene after the last: This book is too good.